This is the History Behind the Movement. Slavery. Separate but equal. Boycotts. Assassinations. Black power. This is the history of the uprising that pushed national and international civil rights forward. This is the Story of a People. Of hopes and dreams, of challenge and change. It is an American story. This story and struggle that started many centuries ago, continues today—with you. 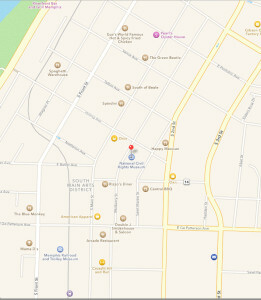 1 This is the History Behind the Movement. 2 Museum Events. The Reawakening. 3 This is the Story of a People. 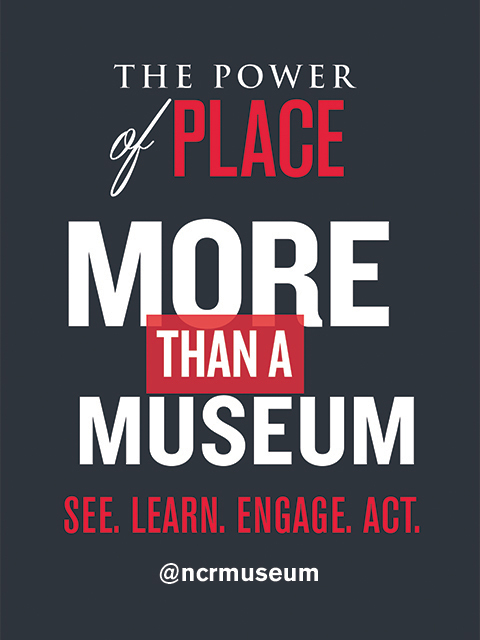 #ShareYourStory of the museum's impact on you. With at least two weeks’ notice, the museum offers complimentary tour guide and sign-language interpretation for hearing-impaired guests. With 48-hours’ notice, the museum offers complimentary tour guide interpretation for visually-impaired guests. 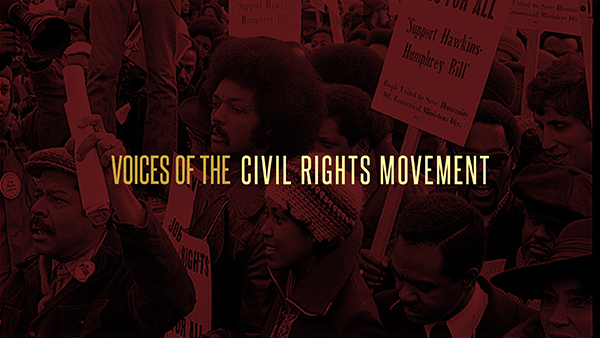 To arrange a tour guide for hearing or visually impaired guests, contact Guest Services at (901) 521-9699or email dhubbardsmith@civilrightsmuseum.org. These groups are limited to no more than ten people per tour guide. For hearing-impaired guests, assisted listening devices for the museum’s two main theater experiences and transcripts for audio elements within the exhibitions are available upon request at the admissions desk. All films have open captions at the bottom of the screen. Trained service animals are welcome to accompany guests who require their assistance due to a disability. All other pets or animals are not permitted in the museum. All guests entering the National Civil Rights Museum are subject to a screening process. 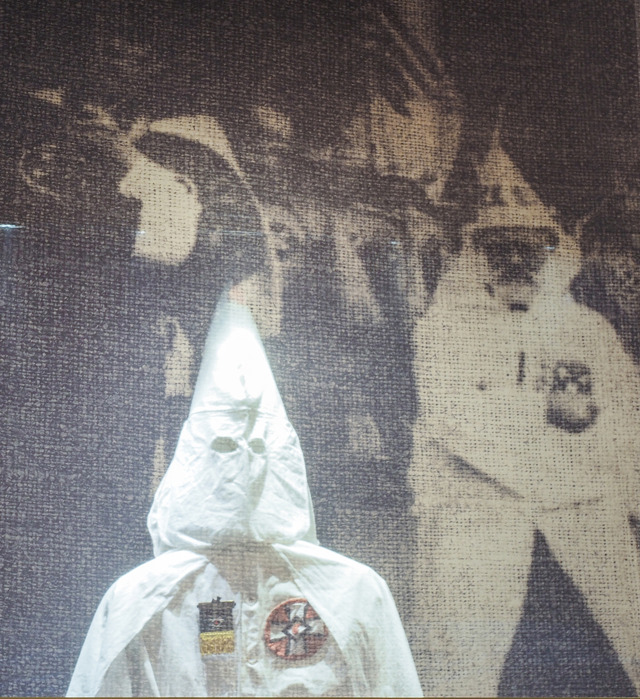 The National Civil Rights Museum reserves the right to inspect all guest’s packages, purses, backpacks, fanny packs and other bags prior to entering the museum. Sharp objects more than 2.5 inches long, weapons and illegal contraband will not be permitted in the museum. Please leave and secure any unnecessary articles in your vehicle to expedite your entry. Oversize bags brought into the museum must be checked with security. Animals are not allowed in the museum, except for service animals. 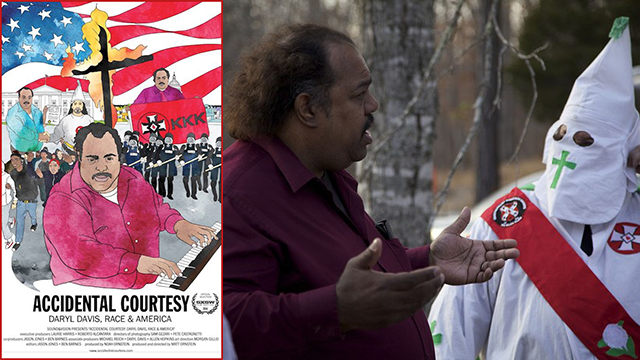 In "Accidental Courtesy," Davis is the first Black author to travel the country interviewing KKK leaders and members, filming real-life encounters with Ku Klux Klan and neo-Nazi leaders as he helps to dismantle racism. Q&A with Davis and former Klansman Scott Shepherd to follow. 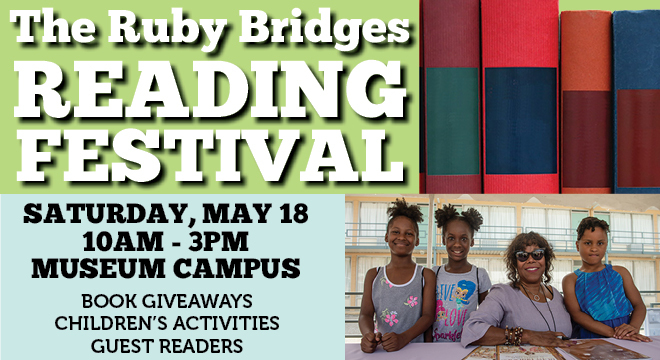 Meet civil rights & education advocate, Ruby Bridges Hall! Children pre-K through elementary school receive free books and enjoy storytelling and entertainment. 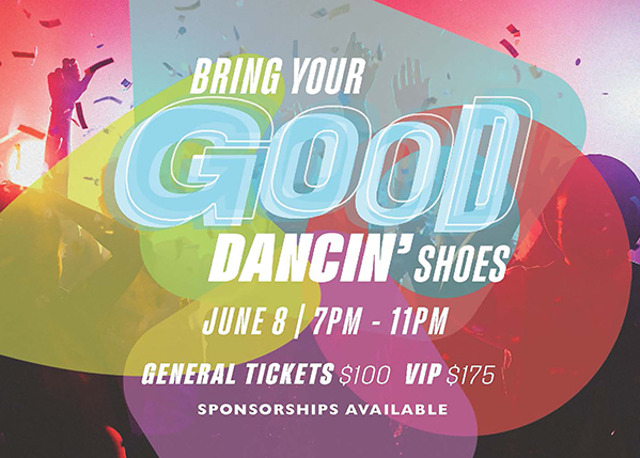 Fun activities includes face painting, balloon animals, musical performances and food trucks. 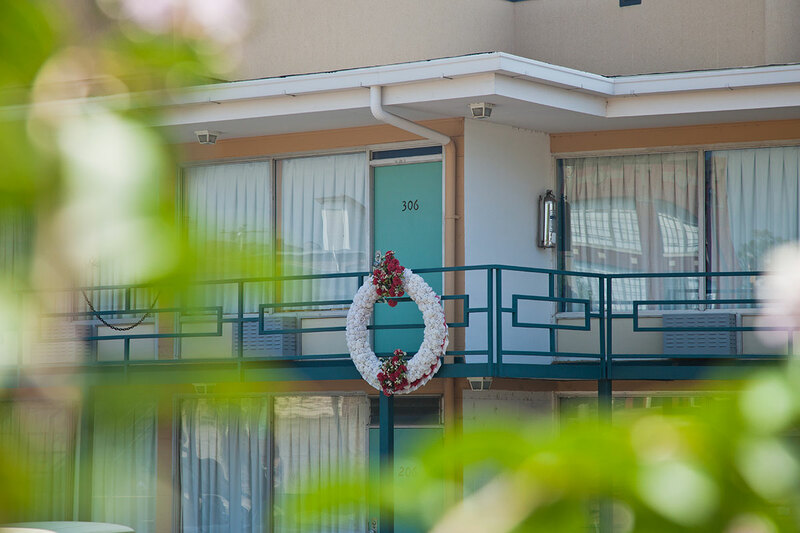 On June 8, Night at the Lorraine showcases the power of connection, purpose and history in one shining place–The Lorraine Motel. The evening sparkles with soulful music, rich food and lively dances of yesterday with a history that still resonate today. The Museum presents dynamic and engaging programs that educate, inspire, and motivate! The killing of Michael Brown in 2014 sparked outrage and launched a movement. 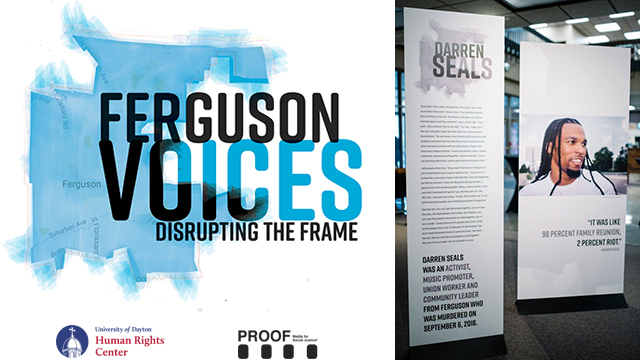 "Ferguson Voices: Disrupting the Frame" features the first-hand experiences of those individuals who witnessed and shaped the Ferguson uprising. 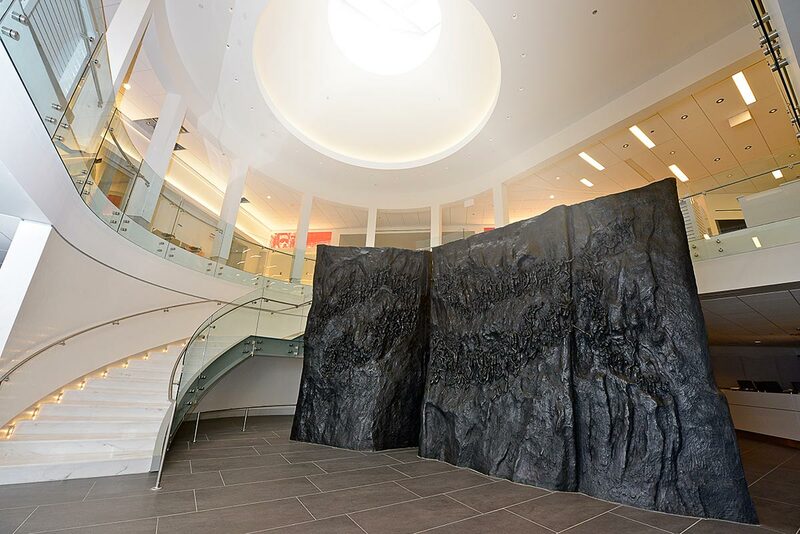 Showing through September 1, 2019.
combines these two video archives into one interactive exhibit available within a walk-up kiosk. The exhibit runs for multiple years. Click to check out the latest artifacts and photos From the Vault, our collections blog. "There lived … a people who had the moral courage to stand up for their rights and thereby they injected a new meaning into the veins of history and of civilization." Your gift will keep history alive for museum guests young and old. Museum members receive complimentary visits, invitations to special events, gift shop discounts and other benefits. Continue your museum experience with inspirational and unique gifts. 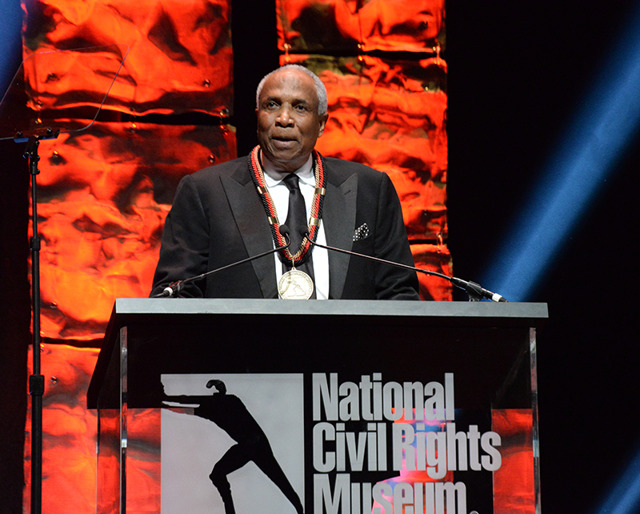 There’s plenty of history in the making here at the National Civil Rights Museum.